Commercial Meters are available in a variety of configurations for transmission, treatment plant, commercial, and other large need applications. 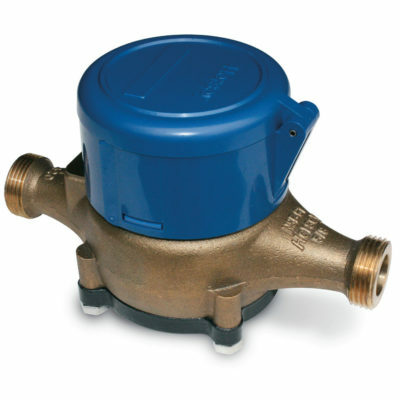 AVEM Water specializes in Residential and Commercial Meters for multiple applications in the markets we serve. 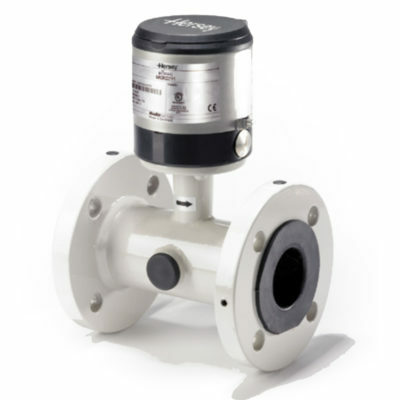 From 1/2″ Residential positive displacement meters to ultra large transducer meters for treatment plants; we can help you find the meter you need.